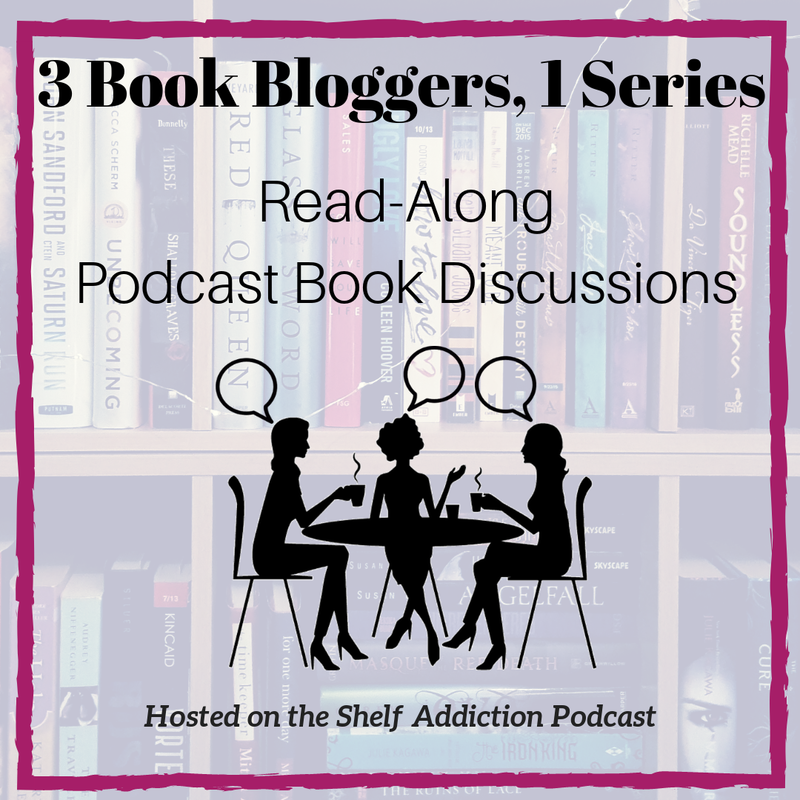 It's possible that I'm the last book blogger on the planet to put up a post about the upcoming festivities. It's not that I didn't know about it or anything, I just hadn't gotten around to it. Because one of my exceptional talents is procrastination. I'm really very good at it. Which has the advantage of my being able to skip a lot of the "what it's about" type stuff* and go to the interesting stuff. Next week here at Alpha Heroes, you can expect to see participation in some (but not all) of the daily BBAW memes. I'll be honest, I haven't really been planning out anything terribly elaborate, so whatever else I decide to do will be a little bit seat-of-the-pants. I'd like to feature my bloghop challenge again (see sidebar) and perhaps do a giveaway. We'll see. Stay tuned. 1) What was the highlight of BBAW for you last year? Hmm. Not sure I could point to a single event. 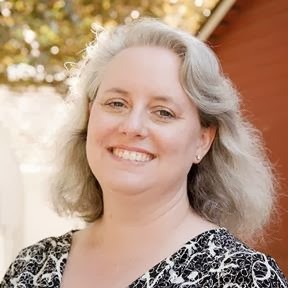 I think it was an overall dawning awareness of all kinds of cool things that book bloggers do; it sort of opened up a world of possibilities for me. I also discovered the power of more frequent posting and (not unrelatedly) experienced a very gratifying bump in traffic. 3) What tips would you share to help others get the most out of their BBAW experience? Make some notes about elements of other blogs that you like and think about which ones you might want to incorporate on your own-- whether they're memes, graphical elements, challenges, a type of review, the inclusion of certain information (like cross-links, or publication information -- stuff like that). Also--did I mention? --don't forget to have fun. 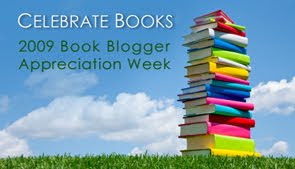 *If you're even deeper under the rock than I am, and you need info on what this mysterious BBAW thing is all about, please head over to The Book Blogger Appreciation Week main site, where all shall be revealed. No, you are not the last person to post on it! I discovered some good blogs last year with it, too. Heck if I remember them now.